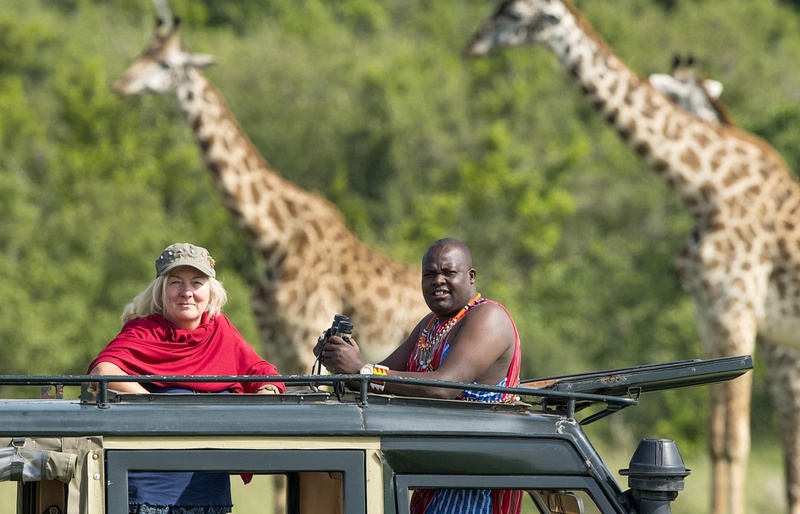 We want to make sure that we are conscientious and careful in the way we interact with local nature to ensure that the animals living in the unique ecosystem of the Maasai Mara are protected. 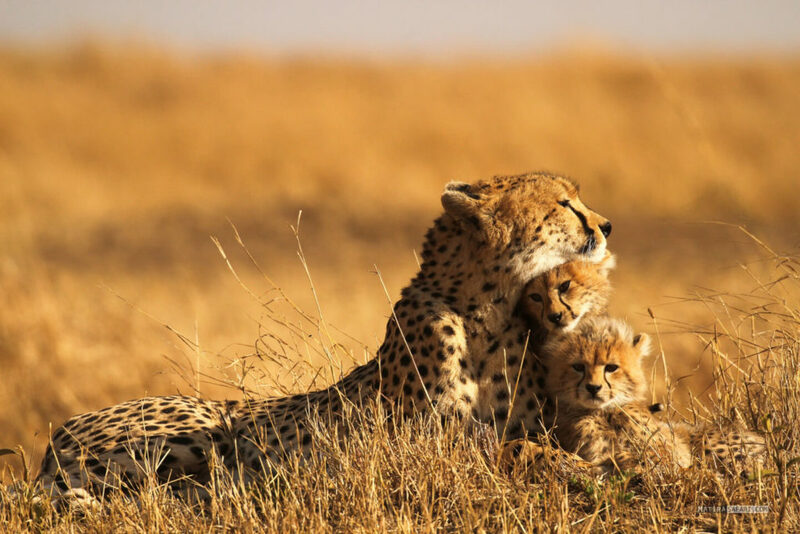 For years, we have been supporting organisations like the “Peregrine Fund” and “Cheetah For Ever “that specifically work on protecting endangered species. Our joint commitment and close cooperation have already helped many animals in need. The fact that animals and humans live cose close to each other in the savannah can lead to conflicts that are difficult to avoid. Here we try to mediate for a possible good “together”. Since we are in the heart of the Maasai Mara year-round, we are able to observe the lion, leopard, and cheetah populations. 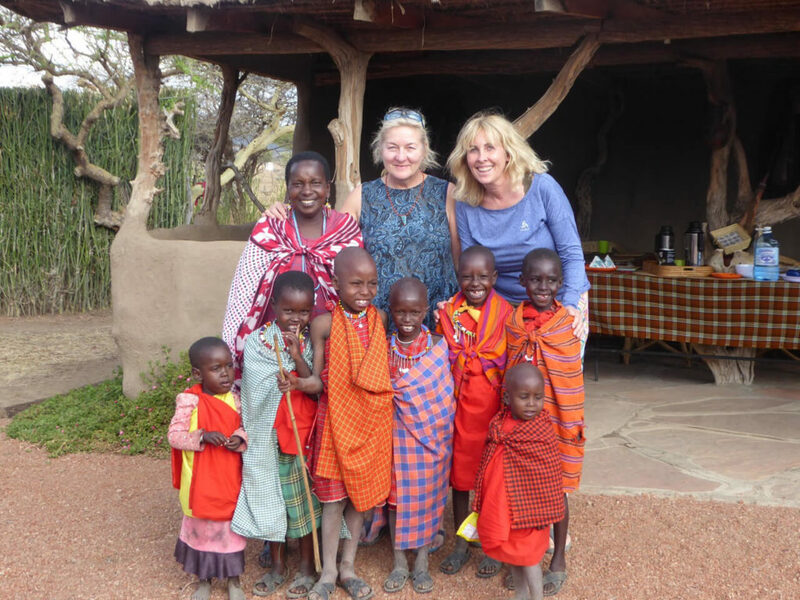 The social project “Kilele” supports apart from the local water supply , the construction of a school for the Maasai children. Education opportunities provides new perspectives as well as various options to preserve the local nature. “Cheetah For Ever” is a cheetah protection program inside the Maasai Mara National Reserve. 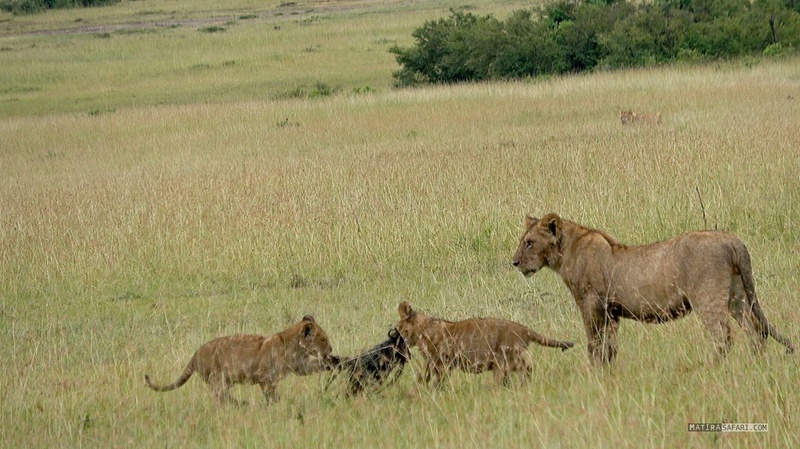 Cheetah bodyguards accompany mothers with cubs to protect them against predators. The Peregrine Fund was launched in 1970 and is dedicated to the protection of birds of prey worldwide. 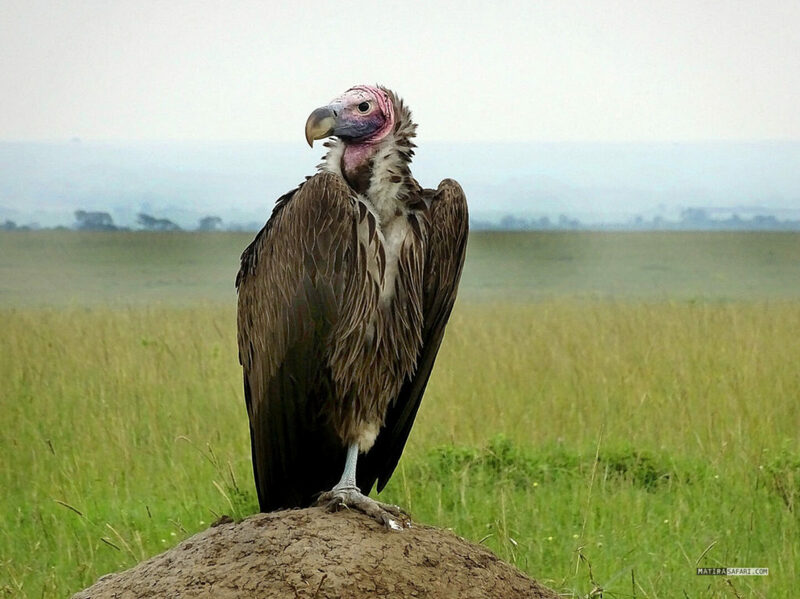 East Africa has seen a rapid decline in the birds of prey population over the past three generations. By attaching transmitters and observing the nests by camera, this organisation documents populations, distribution areas, and behaviours as the first step to protecting these animals. In addition to the support of cheetahs and birds of prey, we take care of lions, leopards, and other animals. 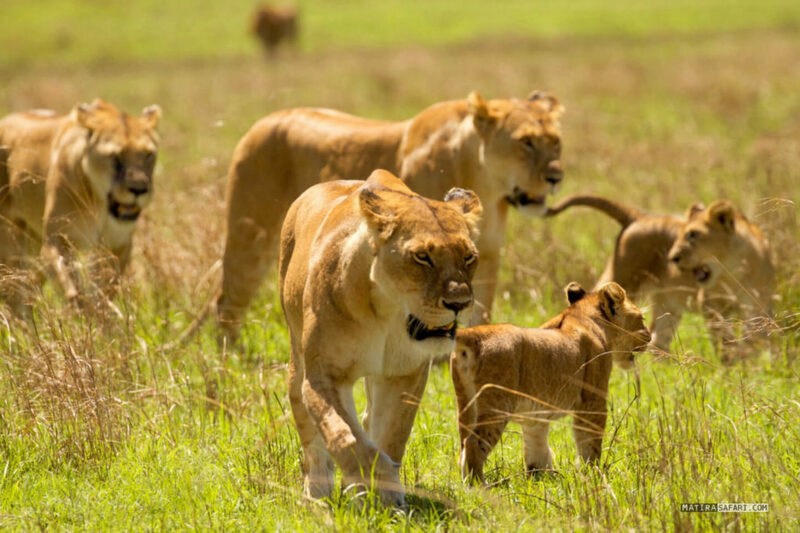 The lion population with the Notch dynasty and its descendants is experiencing conflicts and new coalitions on a daily basis. Watching and documenting this in publications such as the Matira magazine helps to create new networks to support the protection of these animals.